Brilliant work Kathy!! Perfect fit and very creatively done!! 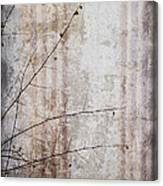 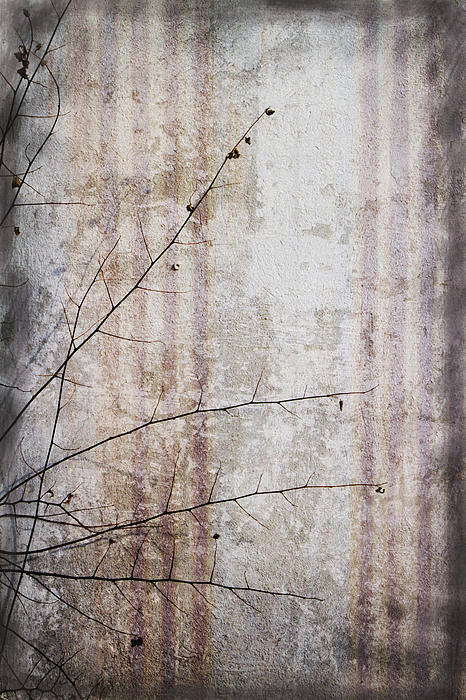 This is three images layered into one, a stucco wall, a rusted sheet of corrigated metal, and a simple twig. 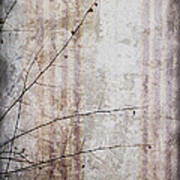 Brushwork added for a border.